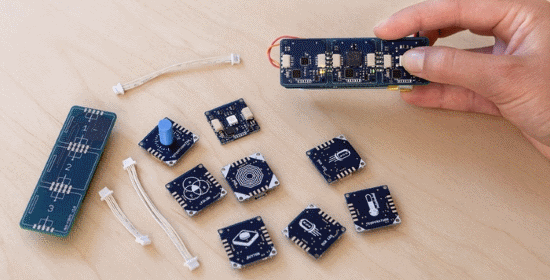 I’m a big fan of these little IoT enabling kits, including the Arduino. Getting everything working with the various sensors can be a bit of a challenge (or a big one). This kit looks to help with that by providing standard interfaces to a pile of really useful sensors and a more user friendly IDE.